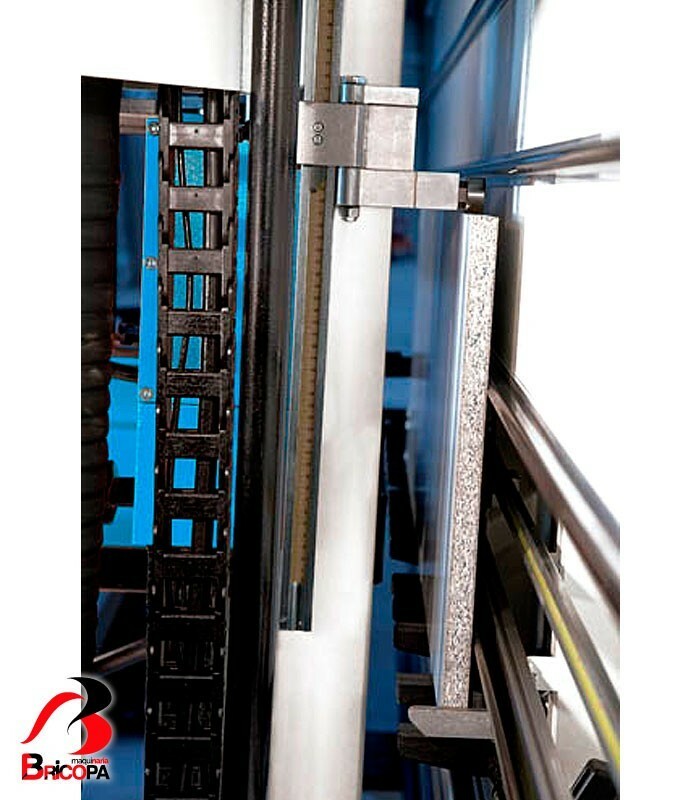 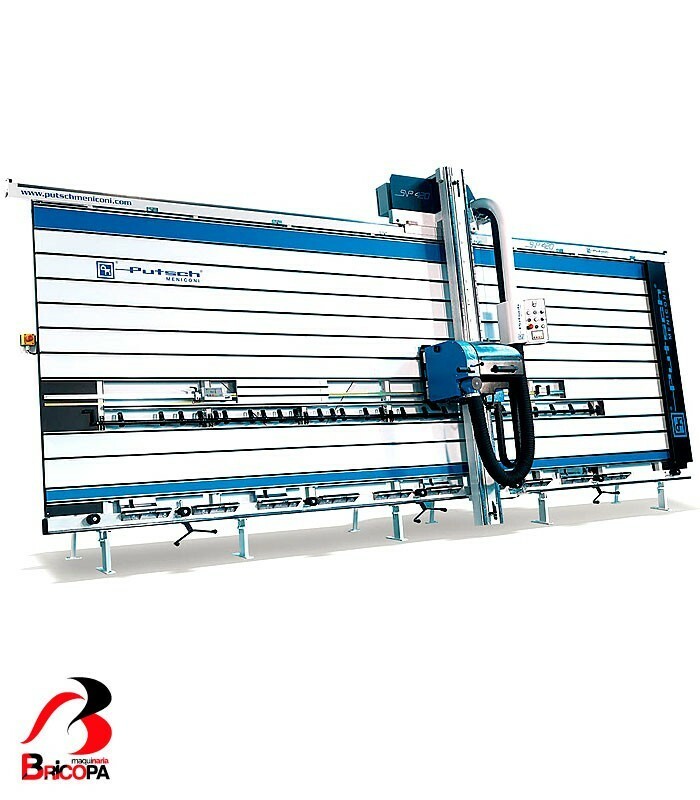 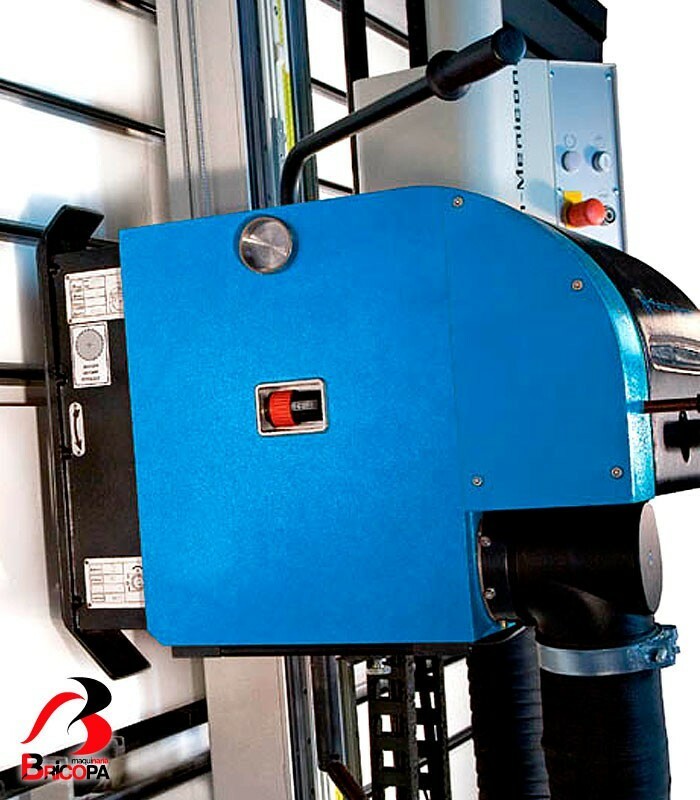 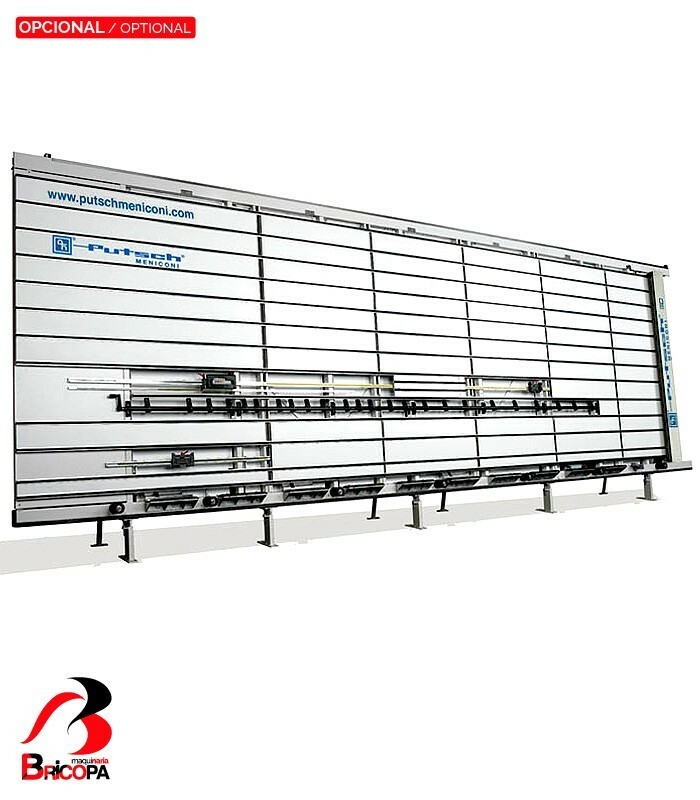 The SVP420A vertical panel saw has an automatic movement of the beam and saw carriage for horizontal and vertical cuttings. 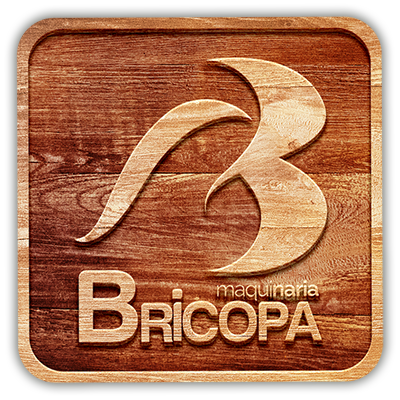 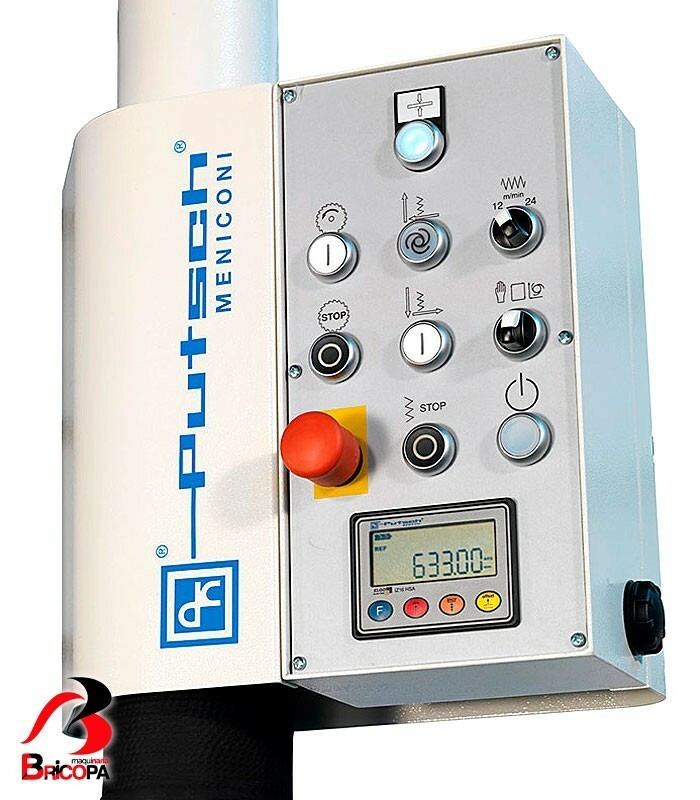 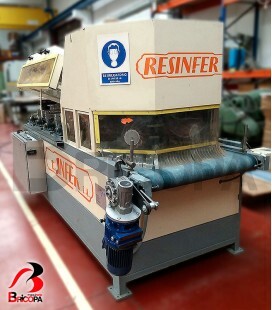 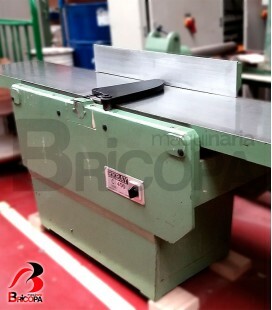 Maximum lenght of cut 4200 mm. 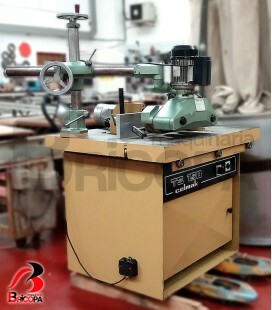 It has an scoring unit (standard equipment). 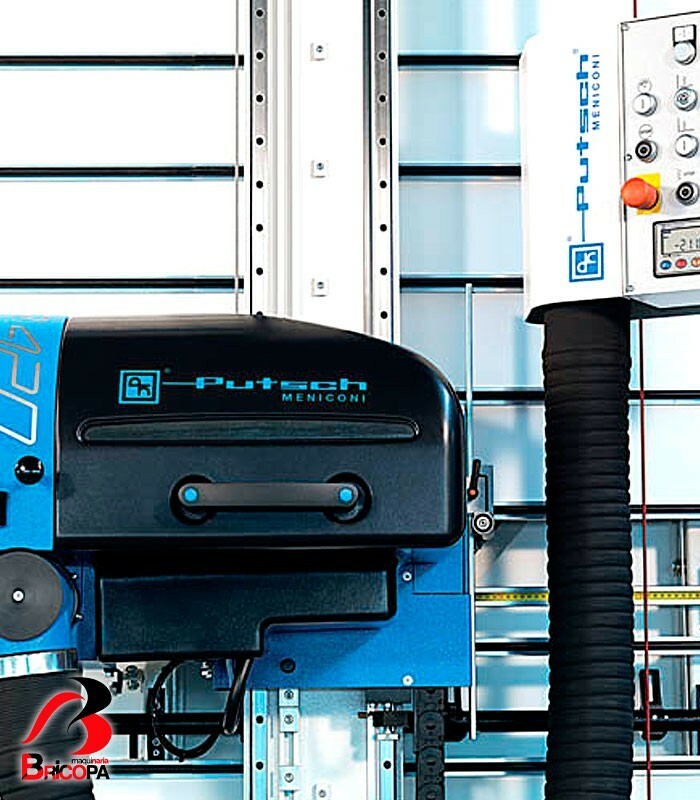 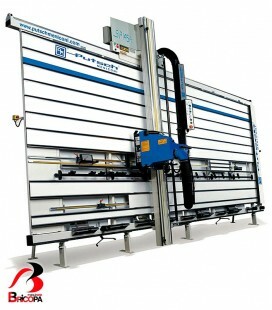 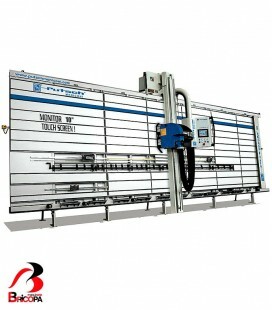 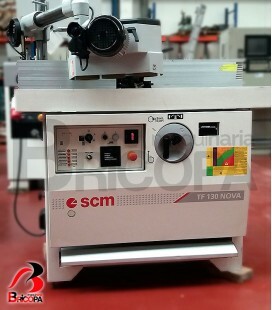 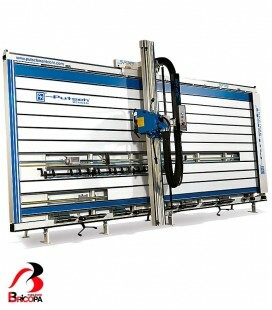 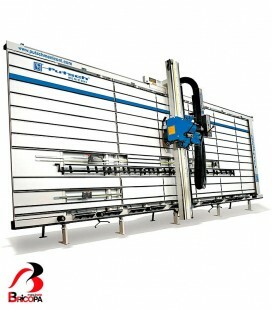 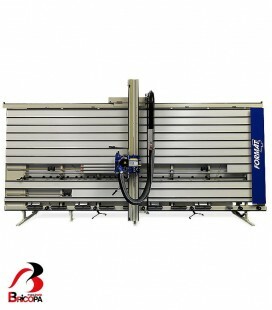 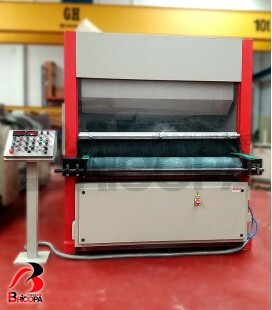 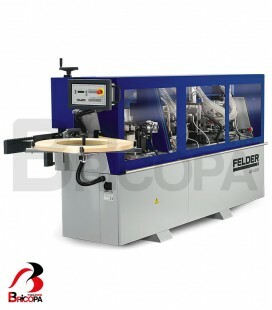 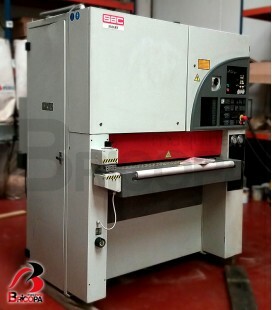 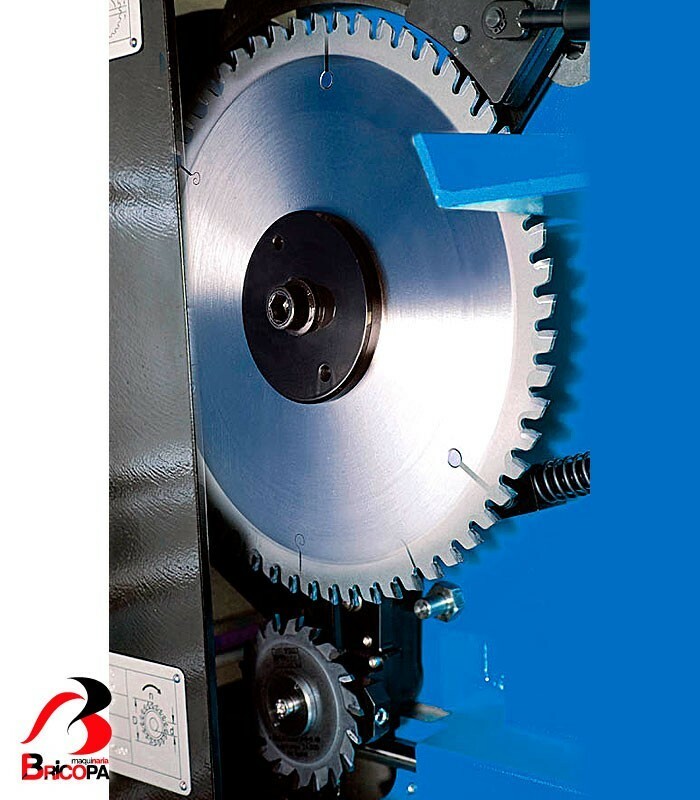 The vertical panel saw SVP420A has a welded steel frame, offers a 0,1 mm. accuracy.